I'm studying abroad next Fall and I need someone to lease my apartment to for the semester. The normal price is $706 but I'm leaving the city on the 1st of May! My contract ends at the end of May. I can sub-lease it, for a month or, if you wish, more by extending it. So I'm just trying to save some money, rest of the rent will be given by me for this May. You can experience the Crimson for a month so cheap. 1 room in 3 Rooms unit (Other rooms are empty) Apt 5. Floor 1. If you need further information feel free to contact me. looking for one roomate to fill my spot as i will not be here this summer.  Looking to sublet one bedroom in a 3 bedroom 3 bathroom apartment. 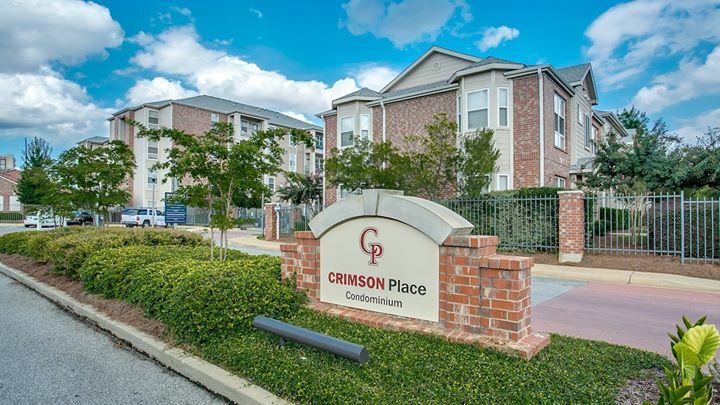 Crimson Place is very close to campus and is a nice, small gated community. Message me with questions and/or if interested! Women only Includes: -Washer/Dryer in the apartment -All utilities included (except power) -Individual bedrooms/bathrooms -Gated community -Pool Please message me if interested! 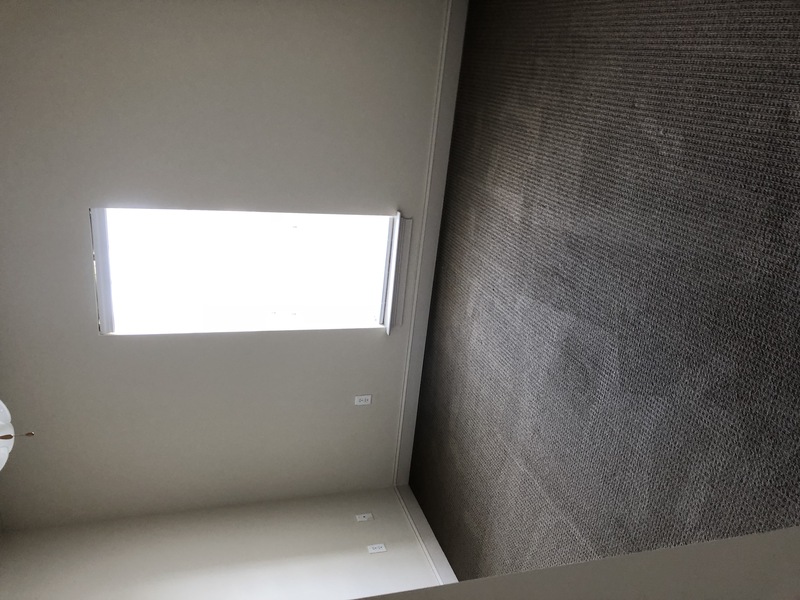 Subleasing one bedroom with attached bath in East Edge Apartments. 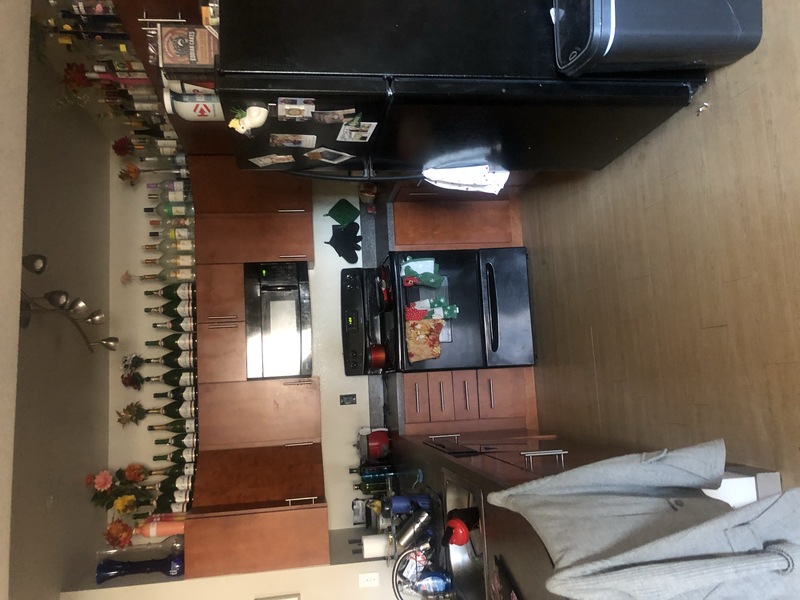 Fully Furnished and can leave kitchen supplies (appliances, pots, and pans) if so desired. 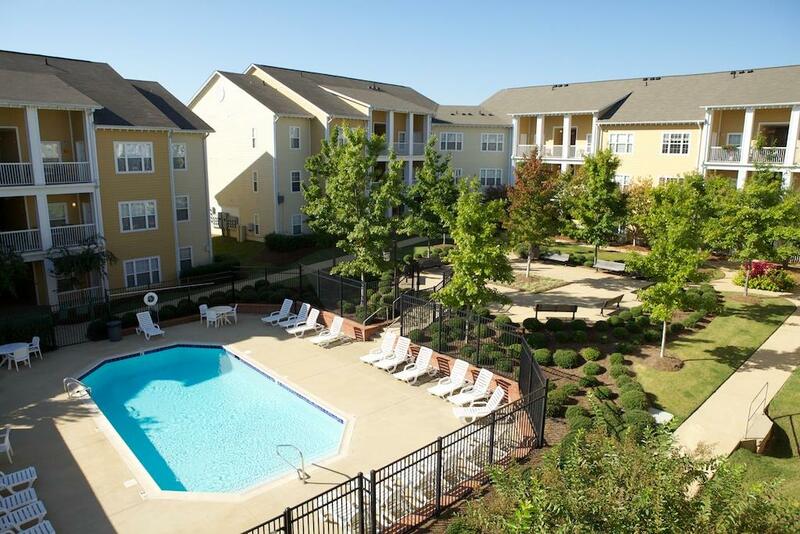 Close to campus, the complex has a tanning bed and pool, movie theater, and is close to campus, has transit stop right nearby. Rent is originally 780 but I'm willing to offer a substantial discount. Available for all or part of the summer. My bedroom in a 2 bedroom apartment is available now with the rent of 370$ each month (not including utilities). The inside spaces of the living room, bedroom and kitchen are almost big and it has good light during the day and is surrounded by beautiful nature. It includes washer and dryer, microwave, refrigerator, dishwasher and some furniture in the unit. There is a pool for the complex resident as well. The roommate is a girl. I am flexible with the rent or arrival date. 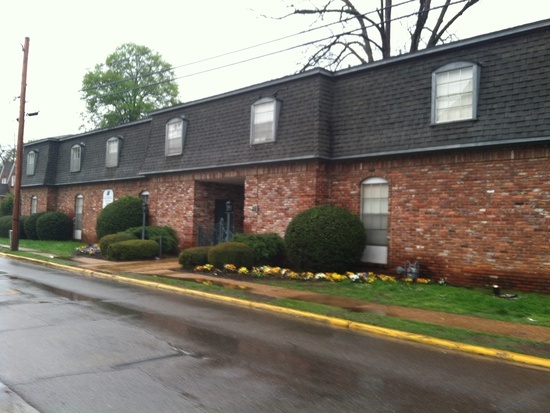 A one bedroom with a bathroom in a two bedroom house is available for sublease May - July. It is a large bedroom with two closets and a private bathroom. The rest of the house includes a half bathroom down stairs, a large living room and kitchen with private deck. There is a washer and dryer in the unit. Only 8 minutes away from campus. $575.00/mo 1bed, 1bath. thoroughly cleaned, walking distance to campus. Lease ends this July. 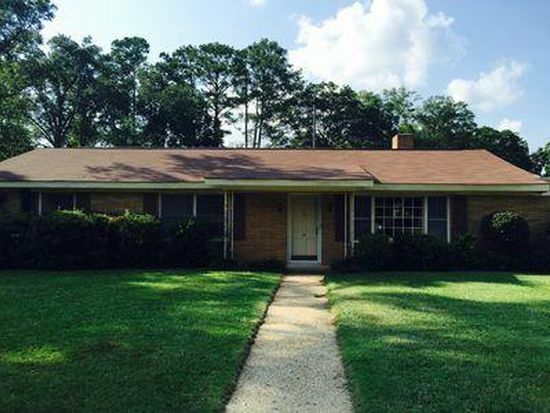 I'm moving to Birmingham and need a sublease for my room in a 3 bedroom 2 bathroom house. Will be available to move in by December 20th maybe sooner. Rent is $450 not including utilities. I have a house in Tuscaloosa and am looking for 1 roommate to move in for SPRING 2019. The earliest you can move in is LATE DECEMBER or JANUARY. You would be living with me and A FEMALE ROOMMATE. Rental for each roommate would be $400 A MONTH, which includes rent (your own private bedroom), internet and all utilities. Interested in college students, graduate students, young professionals, etc. GUYS OR GIRLS are weIcome. If interested, email me at Bgben513@gmail.com. 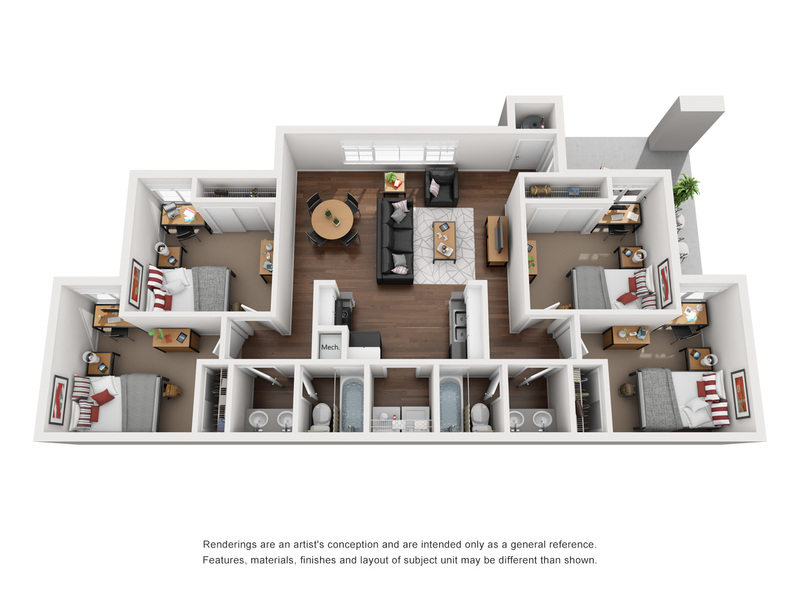 I will be graduating in December and am in search of someone to take over my half of the lease. I currently live with one other girl who is very sweet. 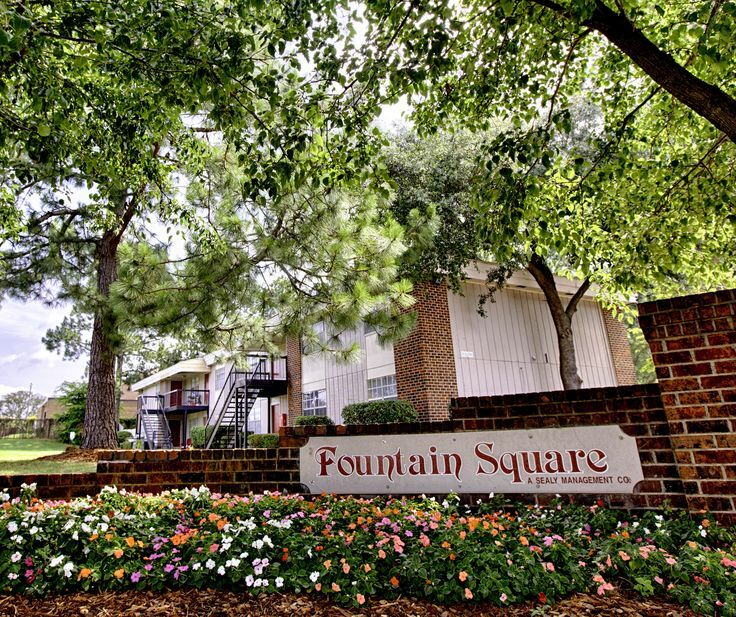 The condo was recently renovated and feels brand new inside with a list of amenities. The kitchen has granite counter tops and stainless steal appliances. We are listing the rent for $500 a month which is less than what we pay now and are offering to pay for half of utilities. Looking for a girl to sublease in the spring. 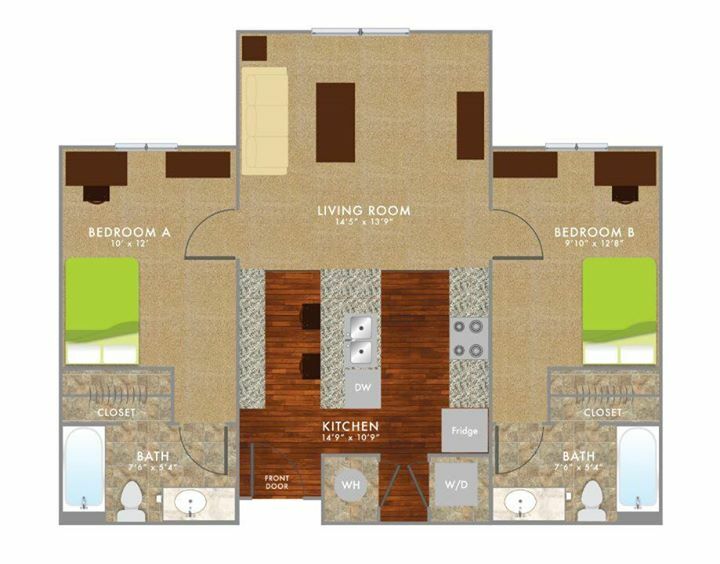 It is technically 4 bedroom and 2 bath, but they never filled one of the rooms, so you would have your own bathroom. 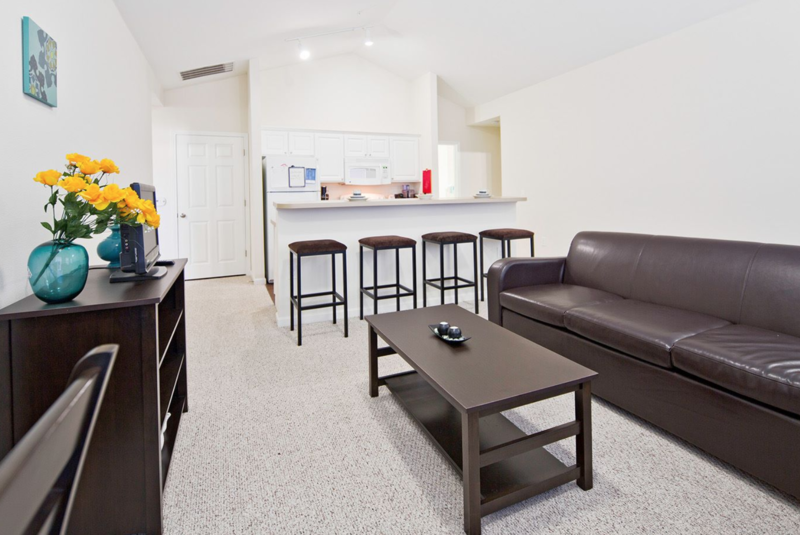 It is fully furnished with a washer and dryer included in the unit. Cable/internet included in rent. 3 minutes from campus. There are more pictures if you go Parker 301's website (https://liveparker301.com/). Message if you are interested! The actual rent is 435 but I am willing to pay 200 dollars a month. Looking for someone to sublease for Spring 2019 semester. Staff is responds in a timely fashion. Very quiet neighborhood. Washer/Dryer included. First month's rent will be paid. Available spring and summer 2019. 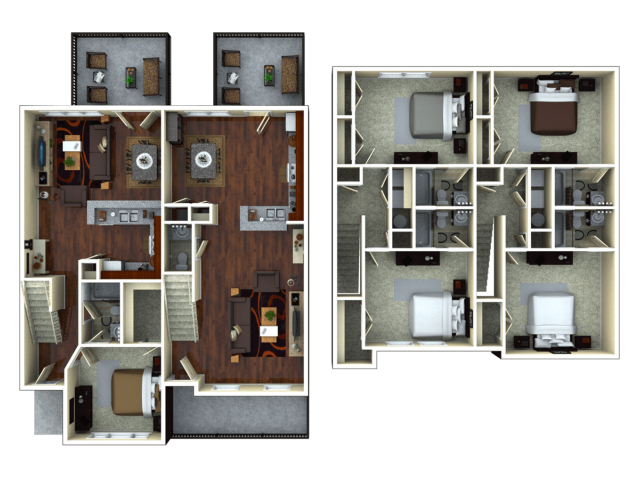 Renting my 1 bed/bath apartment of a 4 bed/bath floor plan at Campus Evolution Villages. 5-10 minute drive to campus. CEV has a bus to campus every half hour from 7 am-9 pm school days. Gym, desktop computers, printing center in clubhouse. Community rooms and pools. Tons of parking. I have 3 roommates you would be living with, they are super nice, my best friends. Fully furnished, large living room, full kitchen, laundry room. On 2nd floor with balcony. Looking for a female to sublease my room in a 2 bed/2 bath apartment for the Spring and Summer semesters. Apartment is unfurnished. Complex is gated, includes a pool and fitness center. Rent includes water, cable, and internet. Female Sublease need. 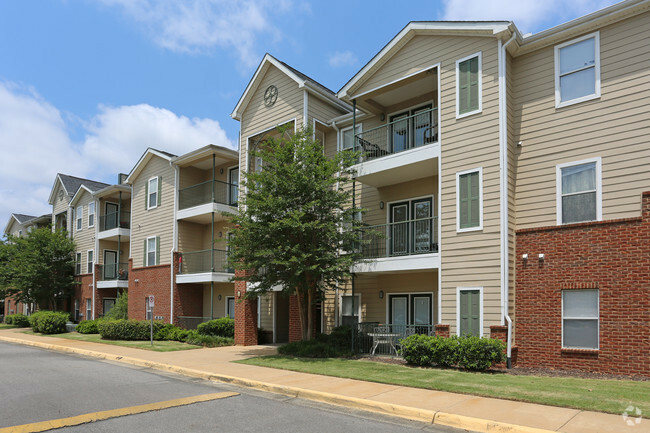 One unit in a 4 bed/2 bath apartment on the 3rd floor with courtyard views. Comes fully furnished for $435/month plus utilities. I will also pay for your January rent! The property includes full access to a game room, fitness room, and pool! There is also wifi across the property, and cable in the living room with the opportunity to add additional boxes in your bedroom. Laundry available in unit. You would be sharing the apartment with 3 great girls! Street Address: 301 Hellen Keller Blvd, Tuscaloosa, AL, 35404. 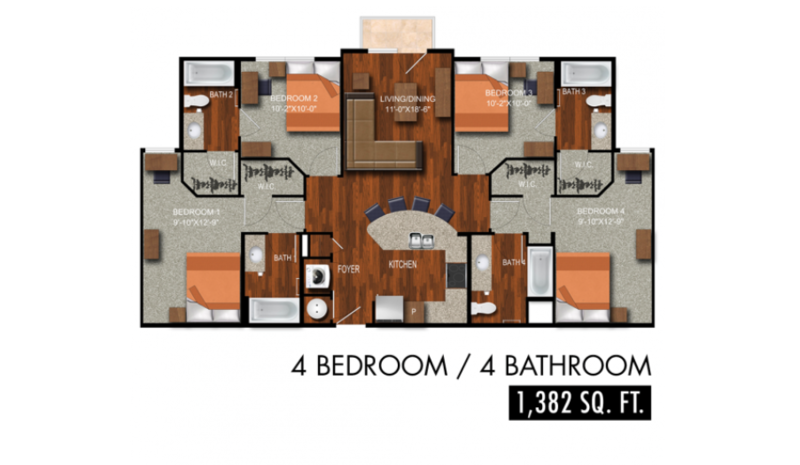 Private bed and bath in a 3 bedroom apartment at the woodlands. Females Only. 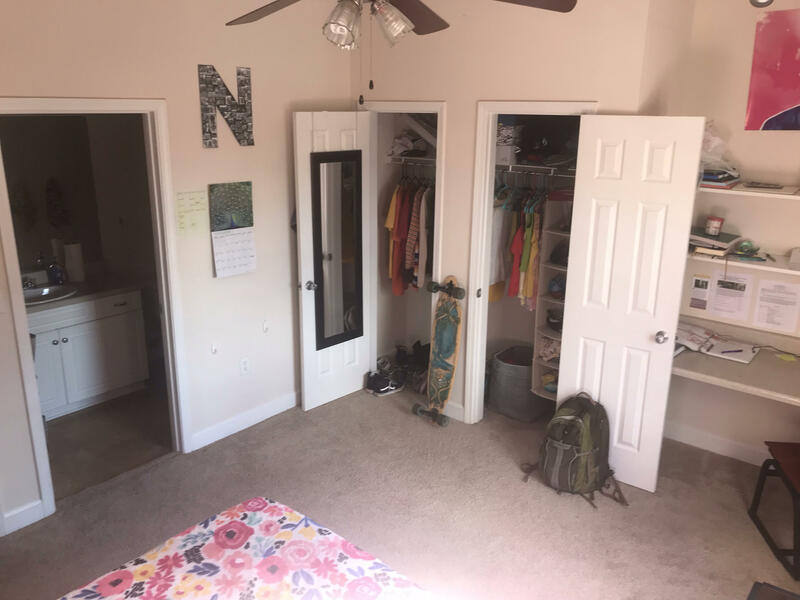 3 closets in room,one is walk-in. Fully furnished with washer and dryer. Utilities included in rent - no overages! Only a few minutes from campus, UA bus to and from campus from 7am-9pm school days. Tons of parking, pools, gym, community center. Rooms are nice and big. Furnished apartment has shared living room and kitchen and washer/dryer. (I am travelling abroad spring 2019 and need someone to sub lease my room, my roommates are my friends and are very nice girls). About 3 minute drive from compass, there is also a bus that can take you there. 4th floor, desk, bed, and dressers included. Bathroom has walk in closet. Kitchen in the living room, both come fully equipped. 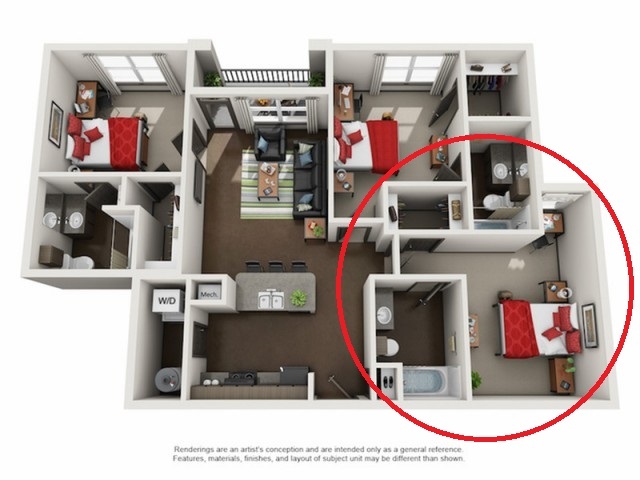 You will have two other male roommates, both have their own rooms and bathrooms. Parking pass included, parking spot right outside of the building. Access to all the amenities including the club house, workout room, and the pool. If you have pets, then you need to pay extra. 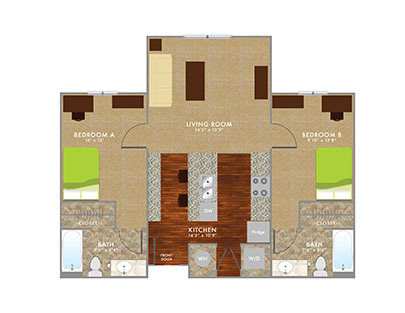 688 Square Foot, 1 Bedroom, 1 Bed apartment. 10 minutes from campus and in a very quiet area of Tuscaloosa. This apartment is perfect for students. The living area and kitchen is spacious. There's a laundry area in the apartment complex, and the staff is very pleasant and great. Pets allowed! 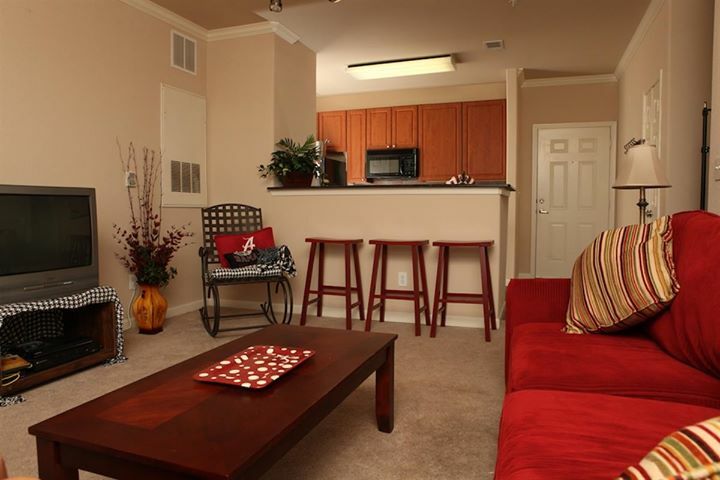 It is a rare find for a one bedroom in Tuscaloosa. First month of rent will be paid. $689 for the rest of the months with water included. 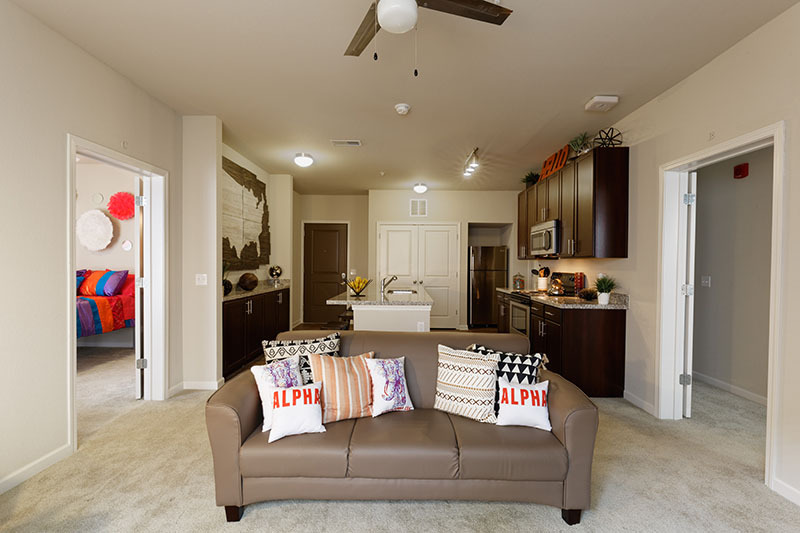 1br - ALPHA Student Housing - First month free!! NOTE: Verifiable University of Alabama email required or we won't sign sublease. 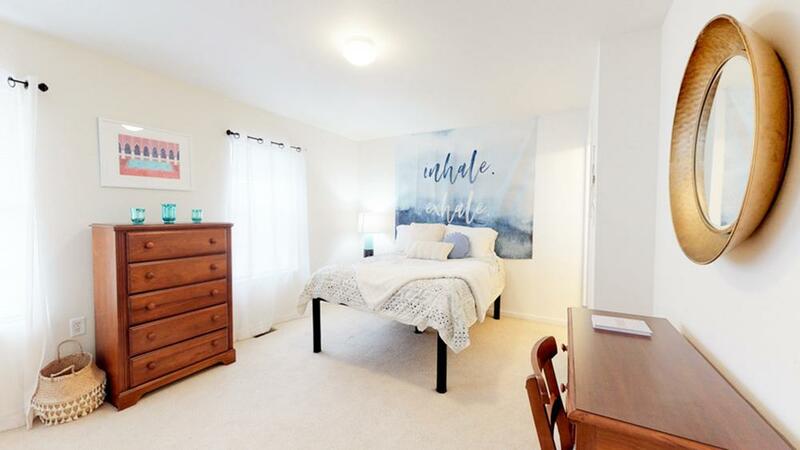 Sublet at ALPHA Student Housing starting now. Will cover first month's rent ($669 value). 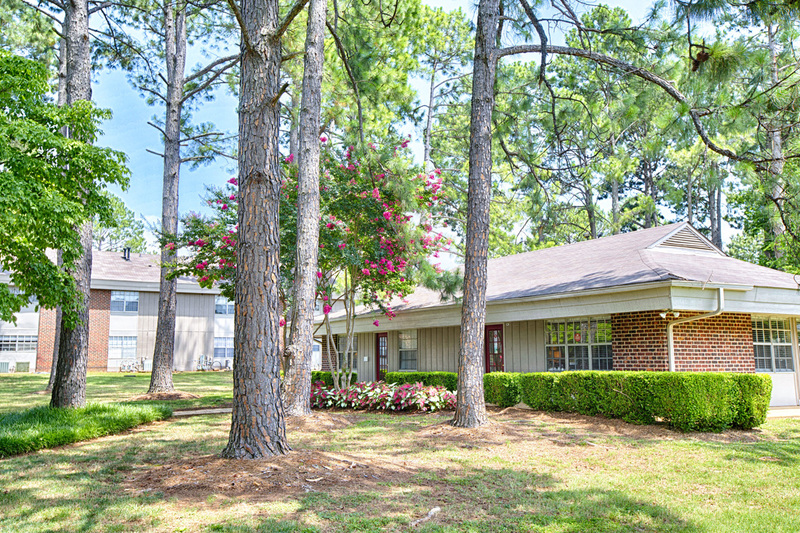 1 bedroom with a shared common area in a 4 bedroom, 1 bath unit. 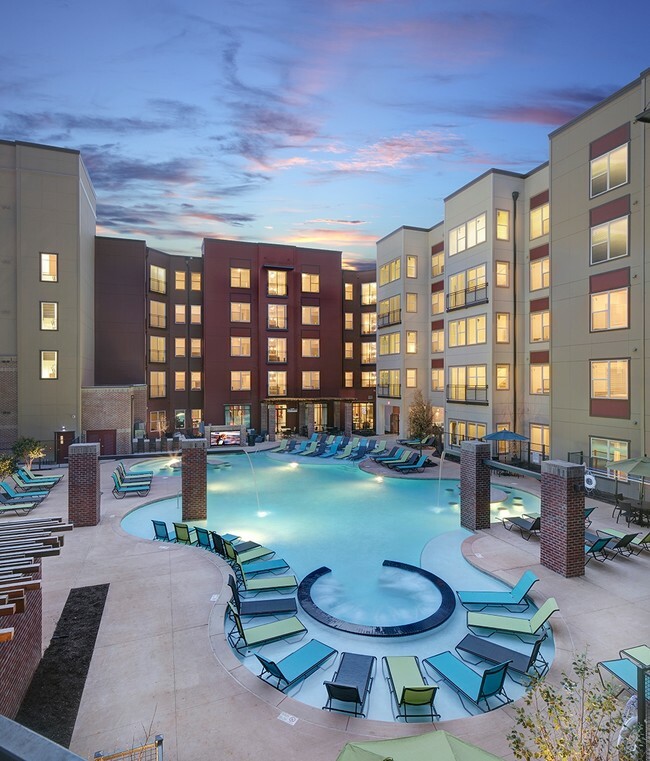 Amenities: - fully furnished - washer and dryer - secure garage parking spot - card key building entrance - cable, wifi, on-site gym, social area, pool - near restaurants, retail, Aldi - 24hr bus shuttle to campus every 15 minutes Lease expires July 29, 2019.